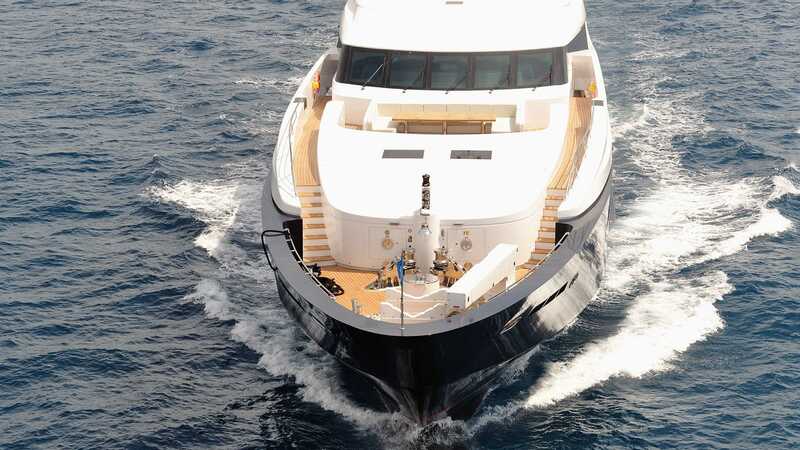 BARAKA is an outstanding 58,2-metre vessel, originally launched by the prominent Turkish builder, Proteksan Turquoise, in 2010. 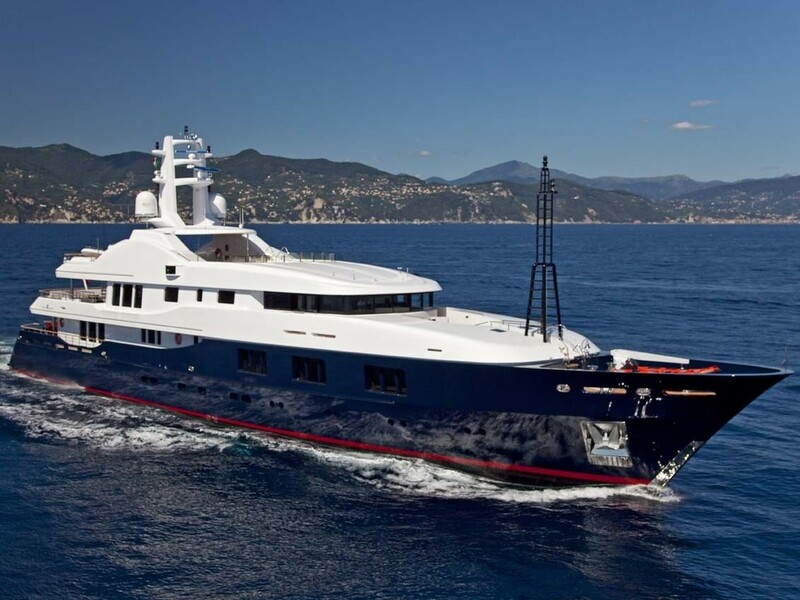 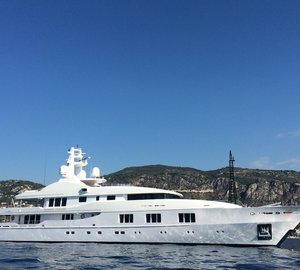 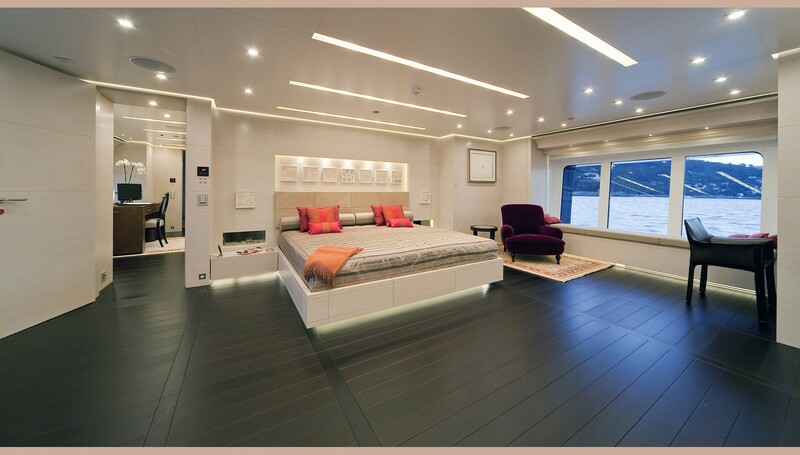 With last refit by the Melita Marine Group in 2015, she features beautiful interiors, designed by bespoke Francesco Paszkowski. 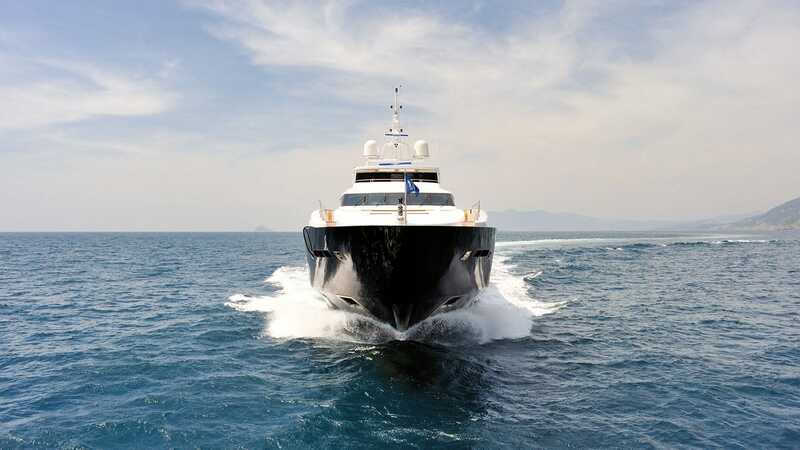 She can accommodate a total number of 12 guests in supreme comfort in 6 lovely and spacious cabins, plus accommodation for a highly professional crew of 12 members. 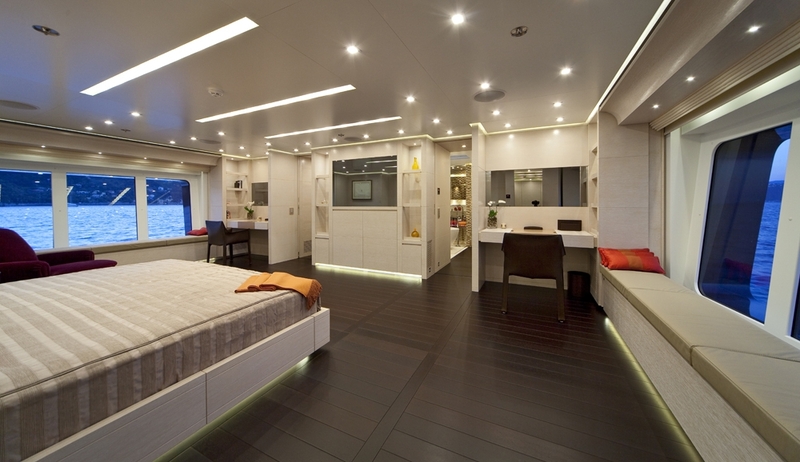 A fine example of luxury, BARAKA is perfectly equipped to handle the demands of today's luxury traveller, with outstanding technology and modern lighting throughout. 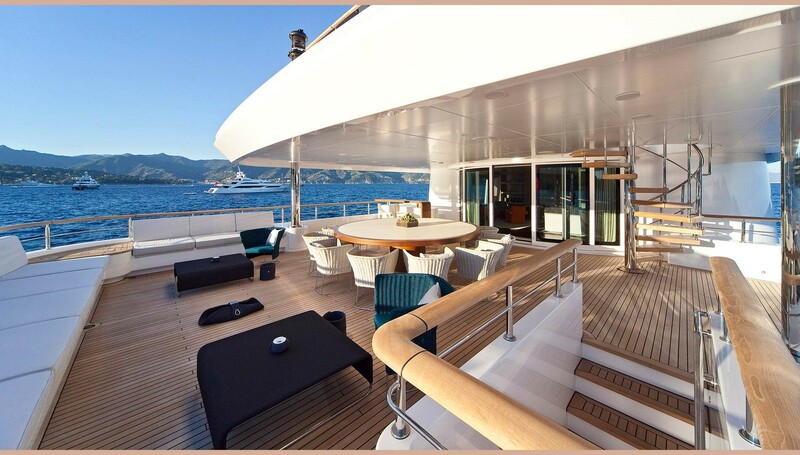 There are misting systems on all exterior decks that ensure that everyone stays cool during the heat of the day. 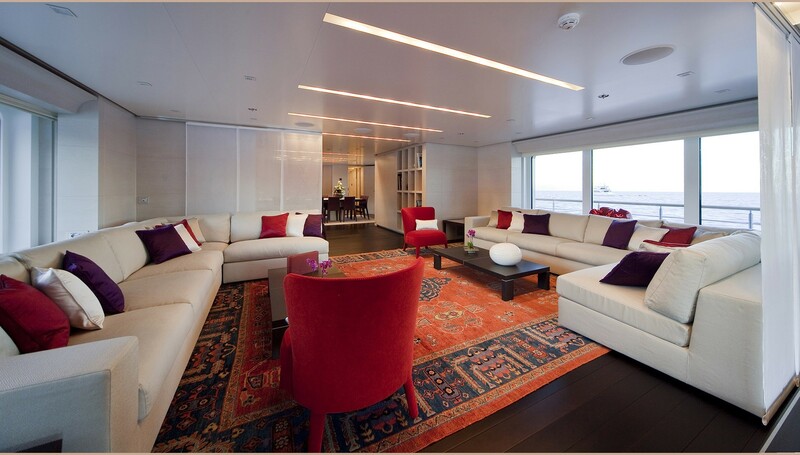 Her contemporary interior is a blend of warm neutral tones accented by hot splashes of colour in the soft furnishings. 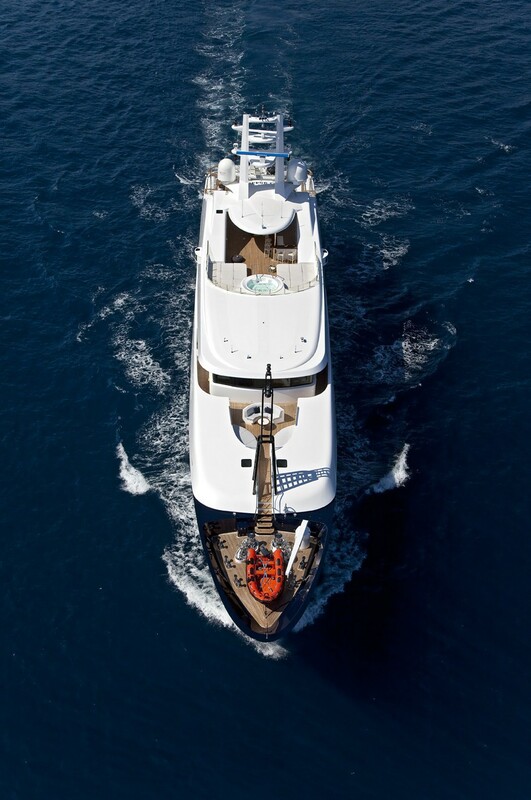 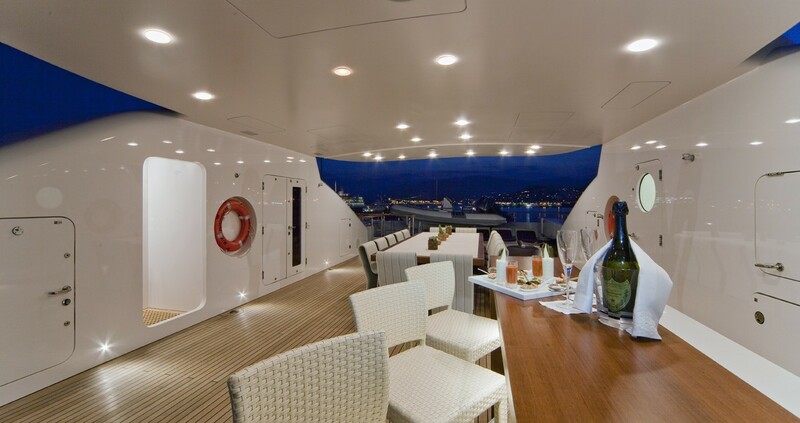 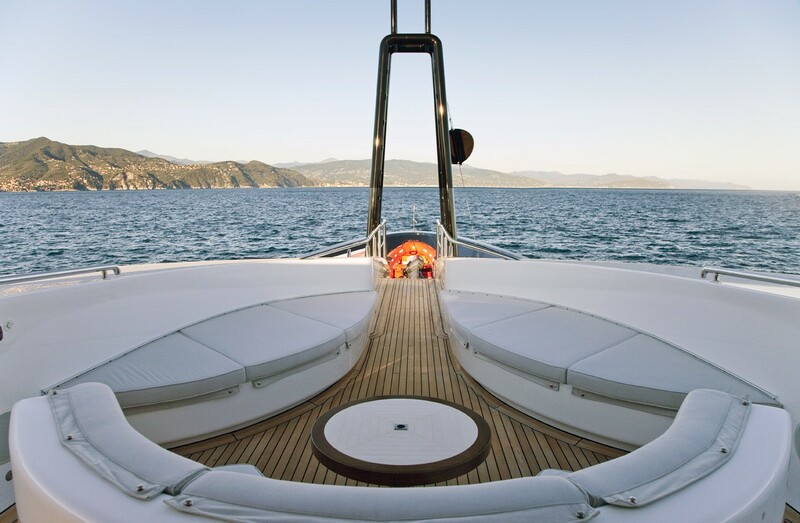 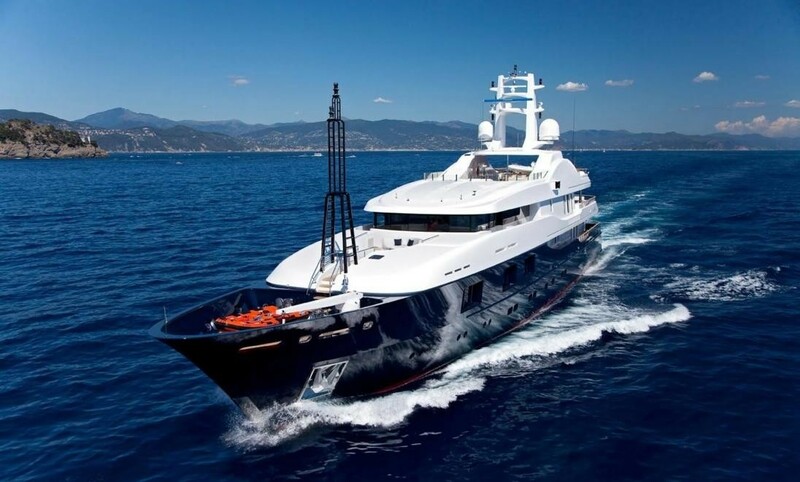 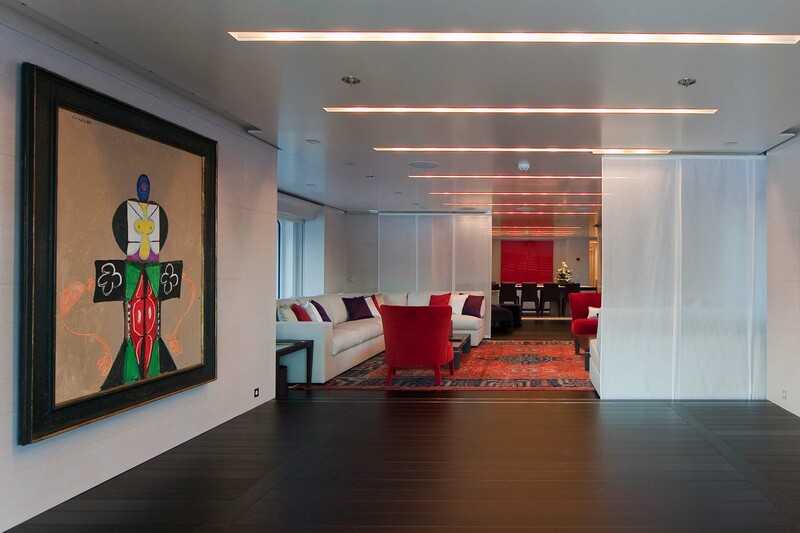 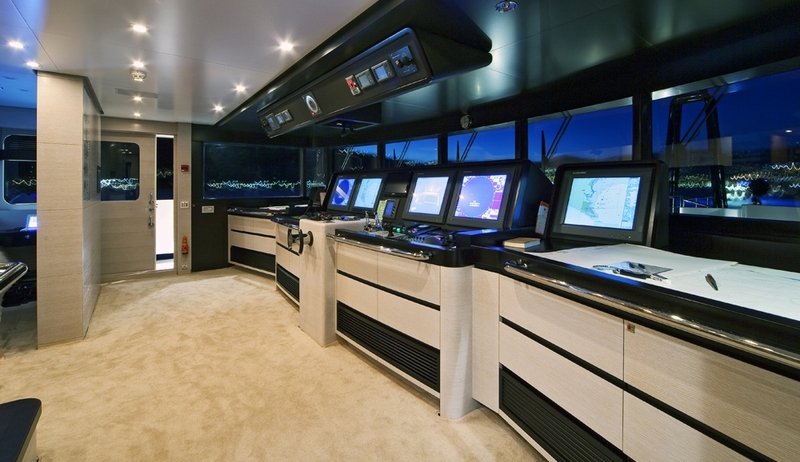 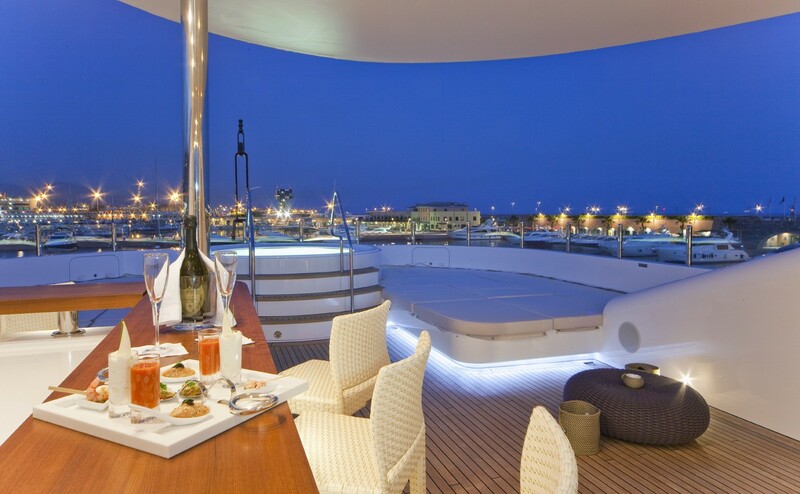 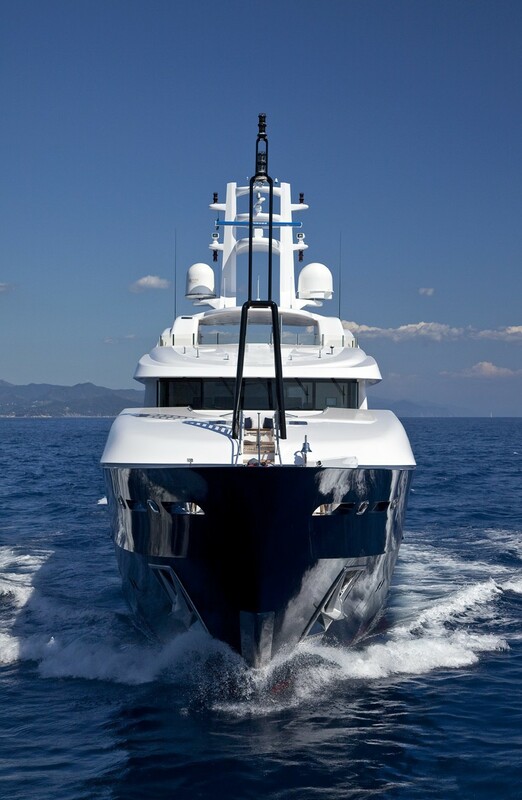 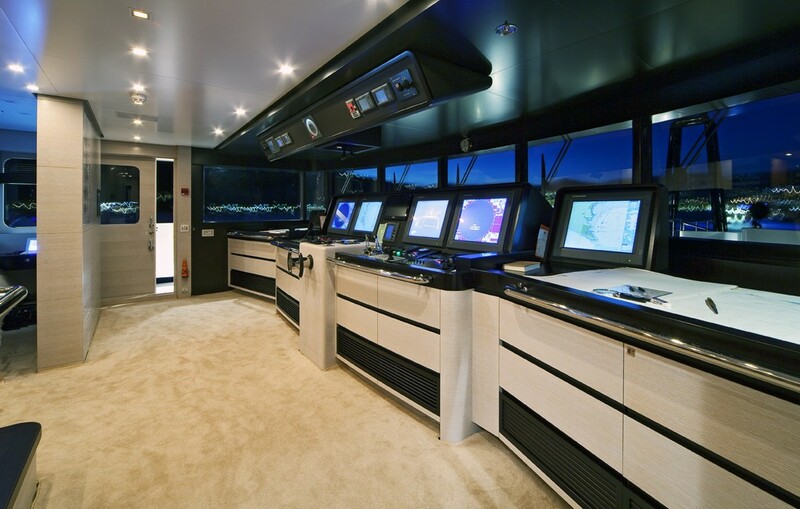 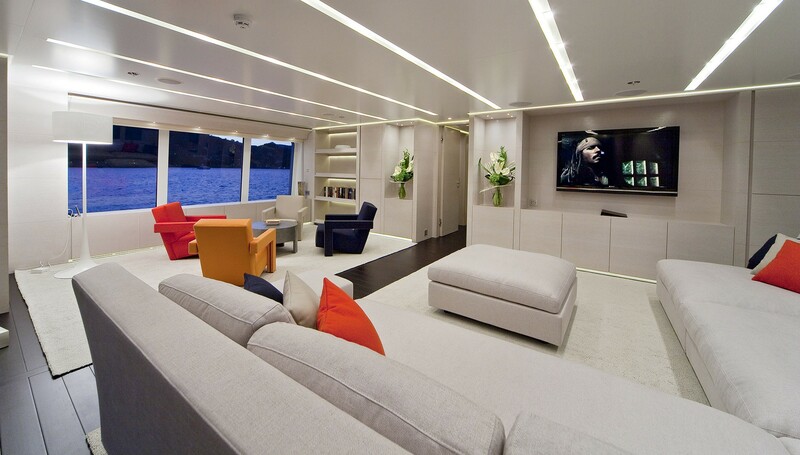 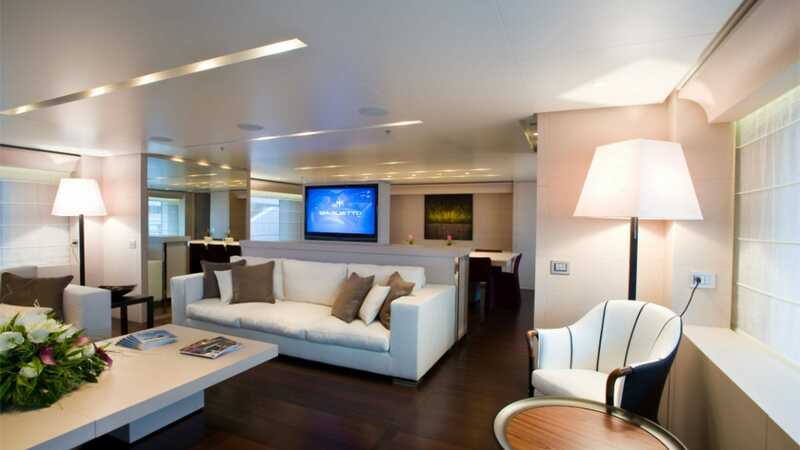 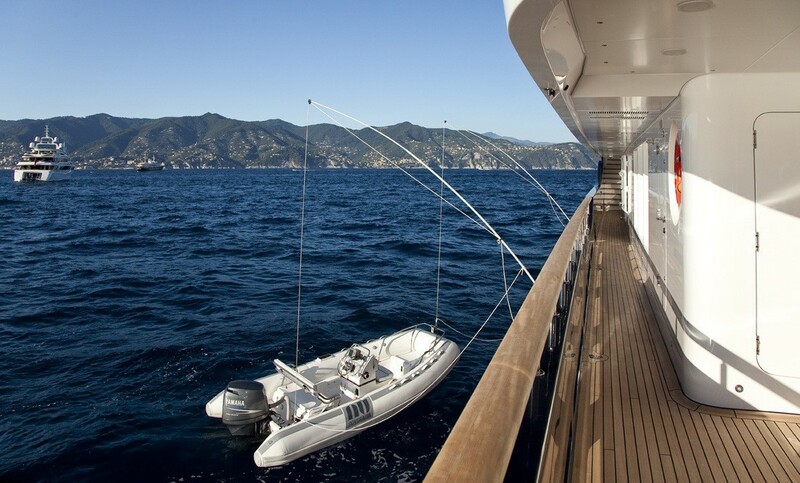 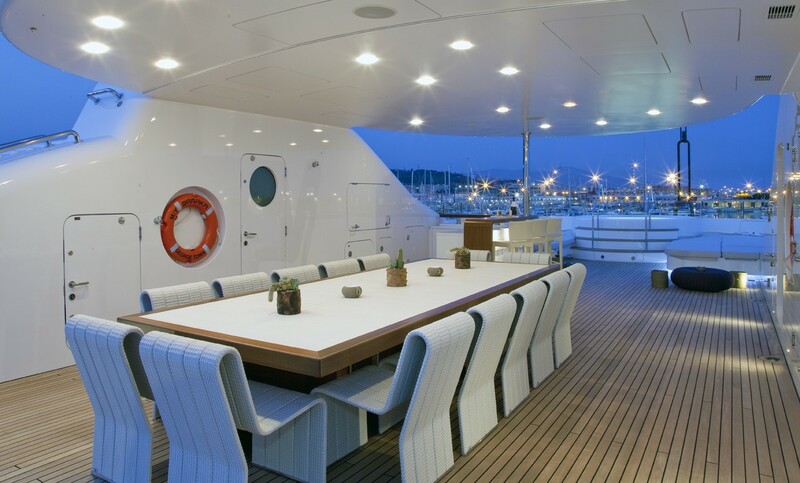 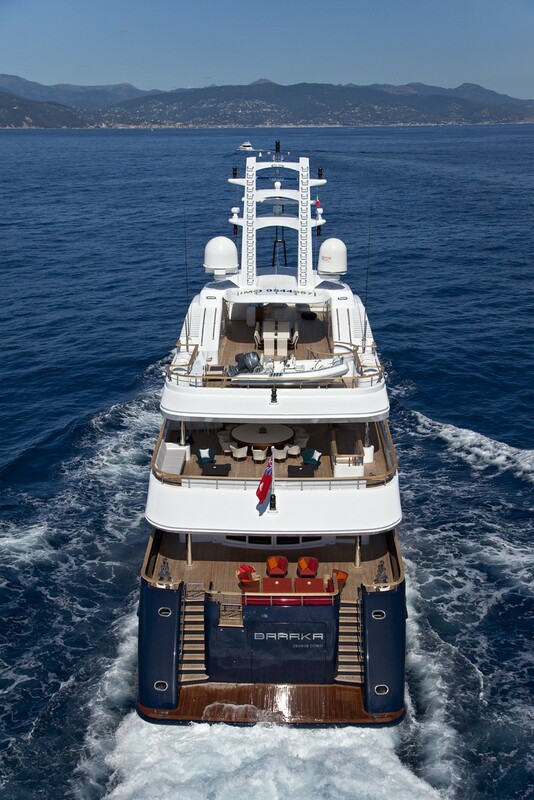 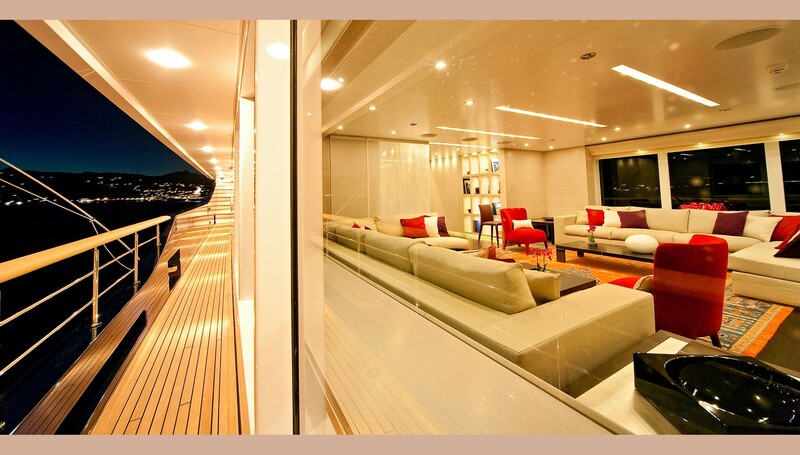 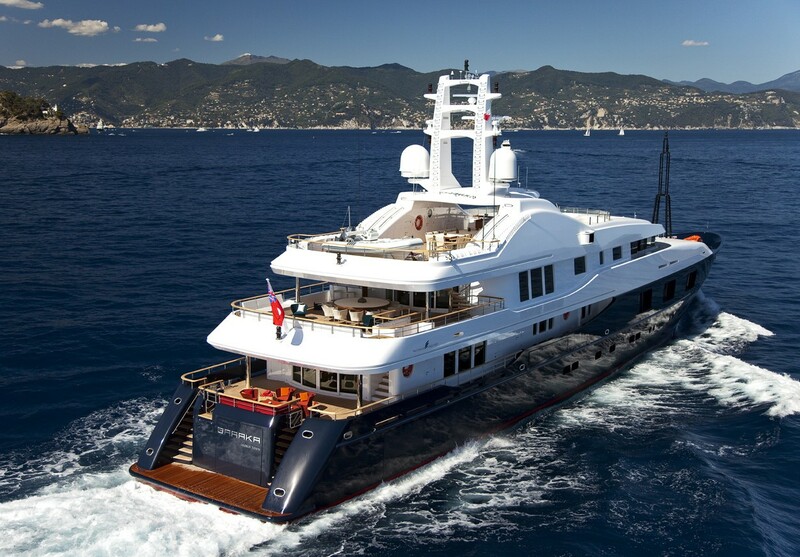 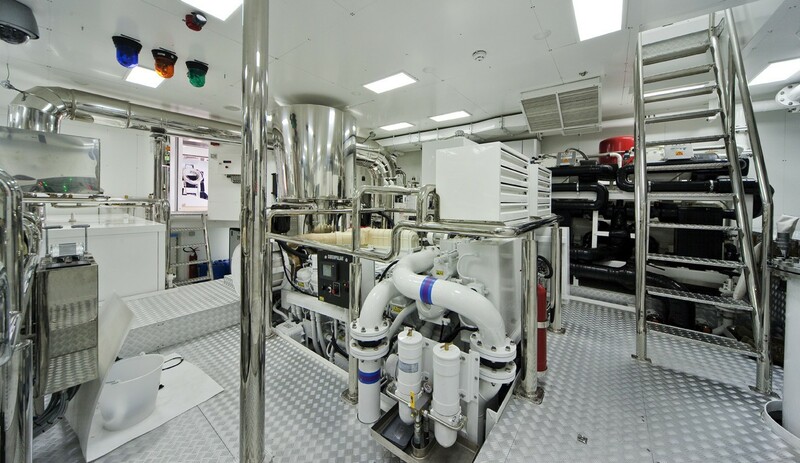 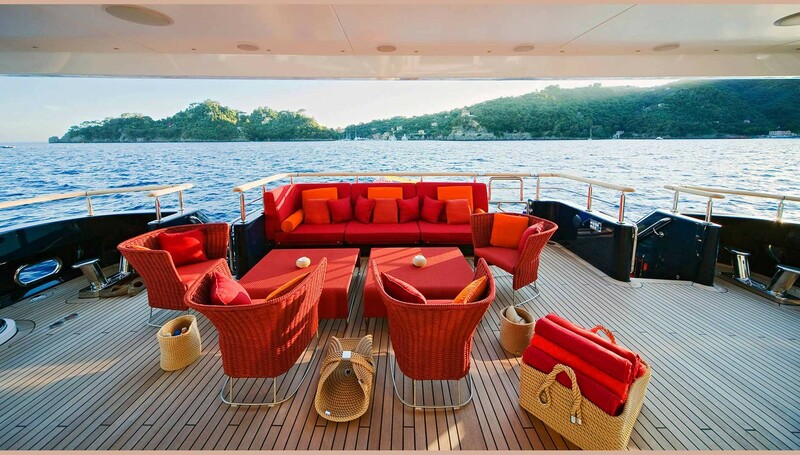 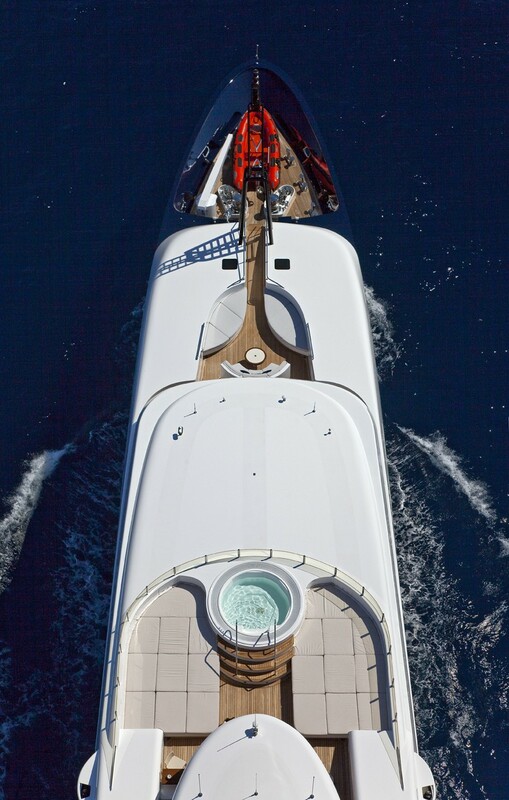 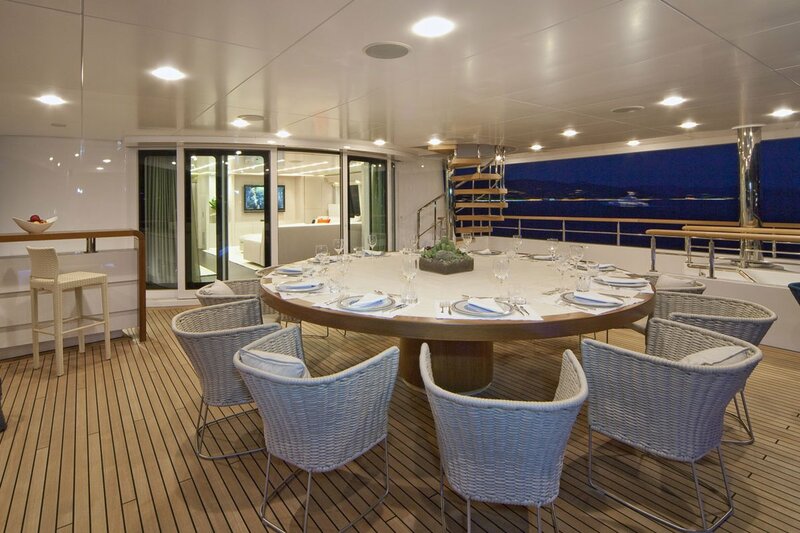 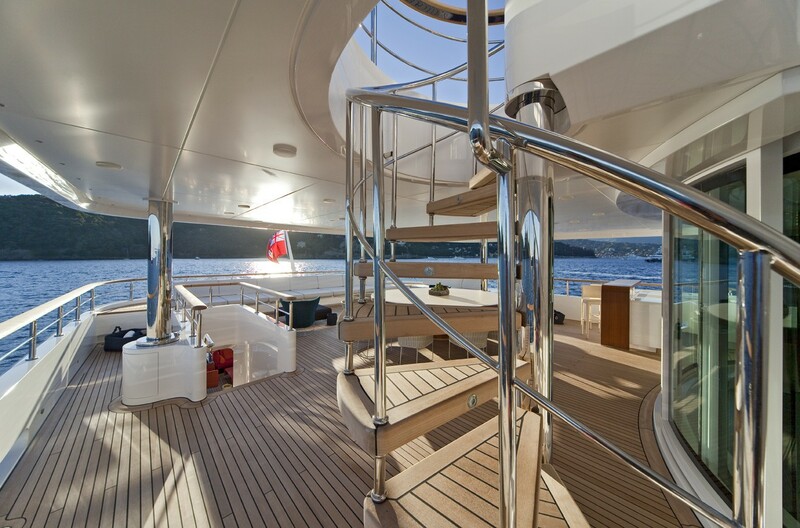 The decks are exceptionally spacious, three of the four are serviced by an elevator. 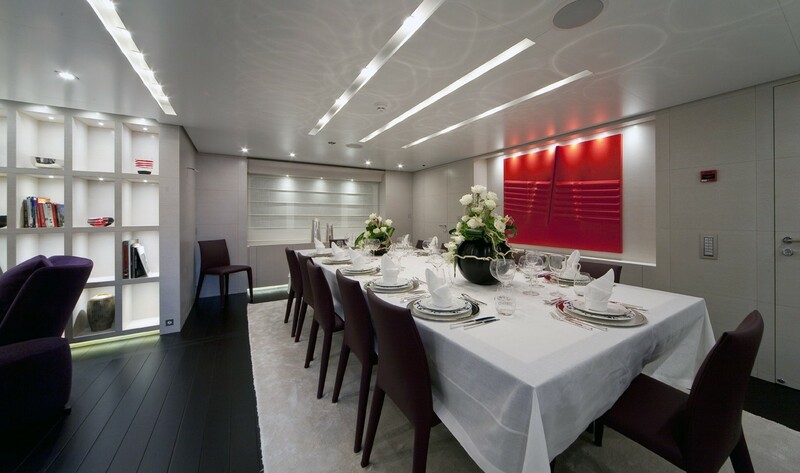 A dining table can seat up to 14 guests in the dining salon, and plush sofas and coffee tables are found in the bright yet cosy salon. 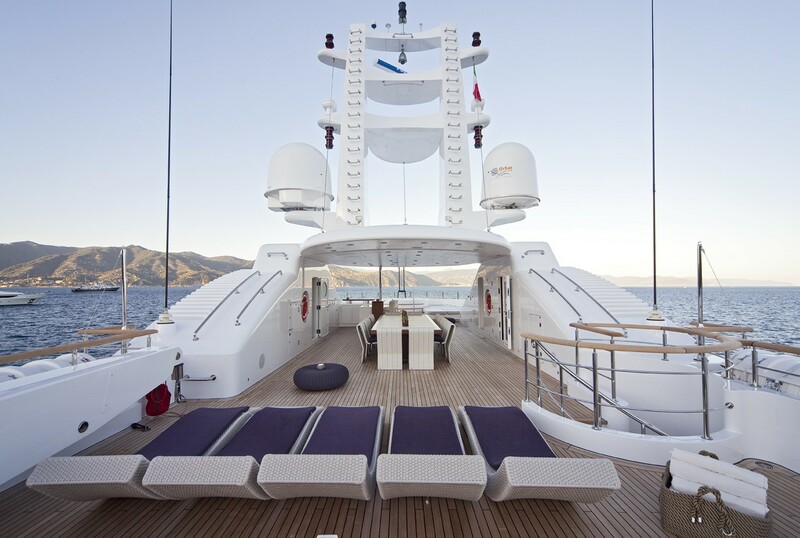 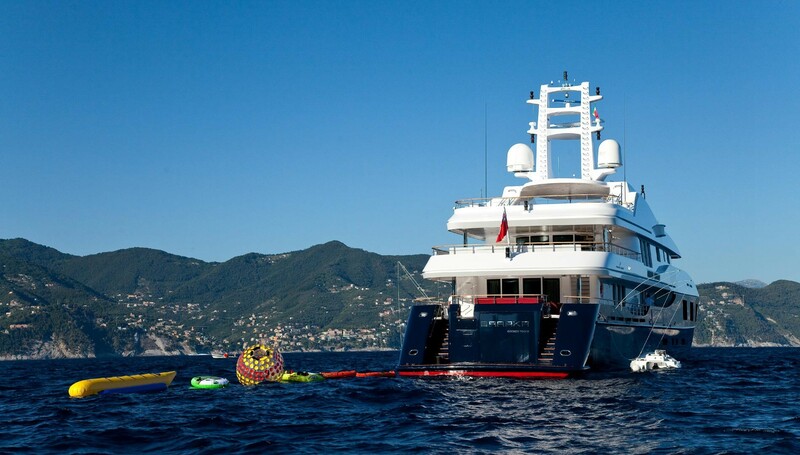 The yacht is wheelchair friendly too, with a large boarding ladder that allows full wheelchair access. 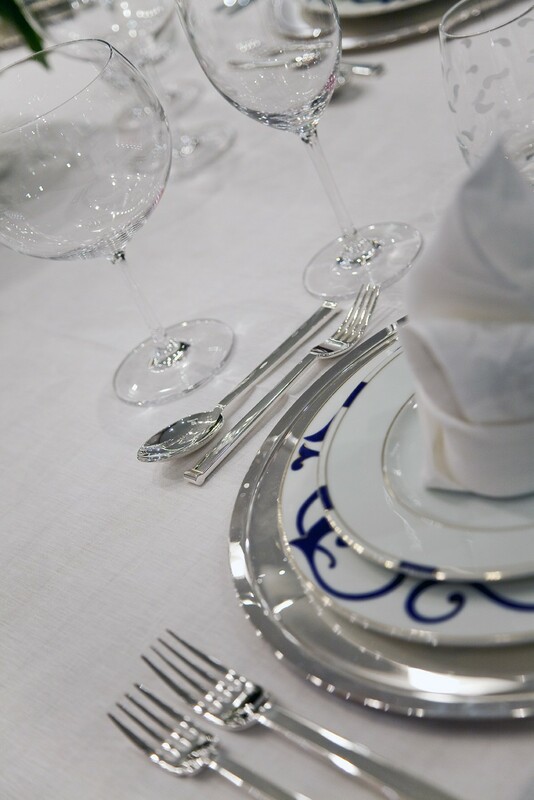 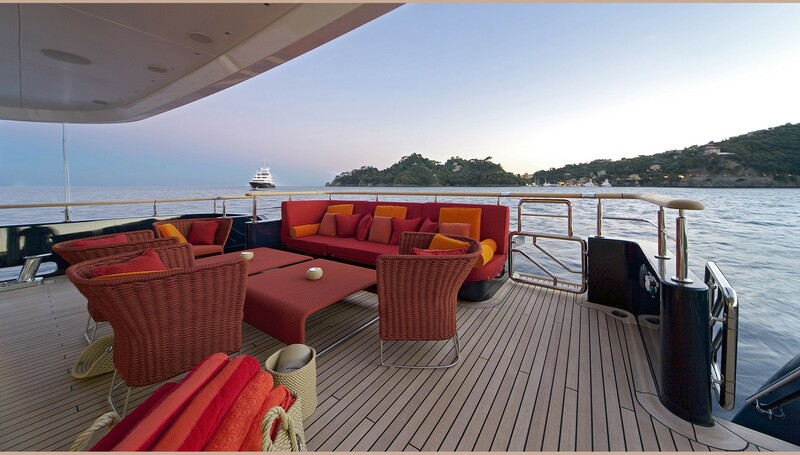 Guests will enjoy sunbathing or dining on the large sundeck, as well as relaxing in the Jacuzzi. 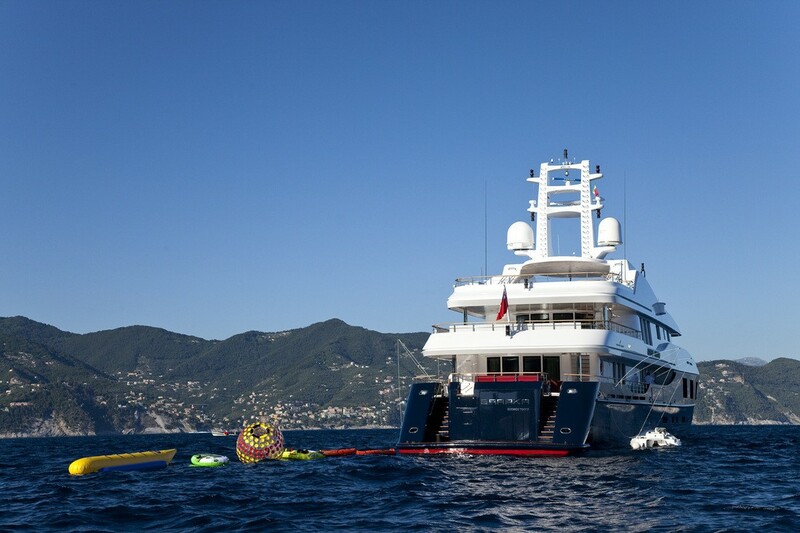 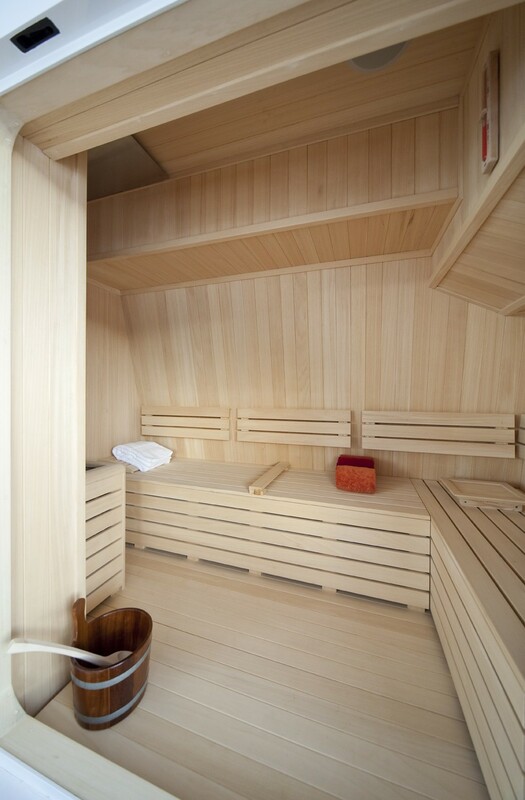 For those who like to stay active, a large array of water toys is available, as well as a Gym and sauna too. 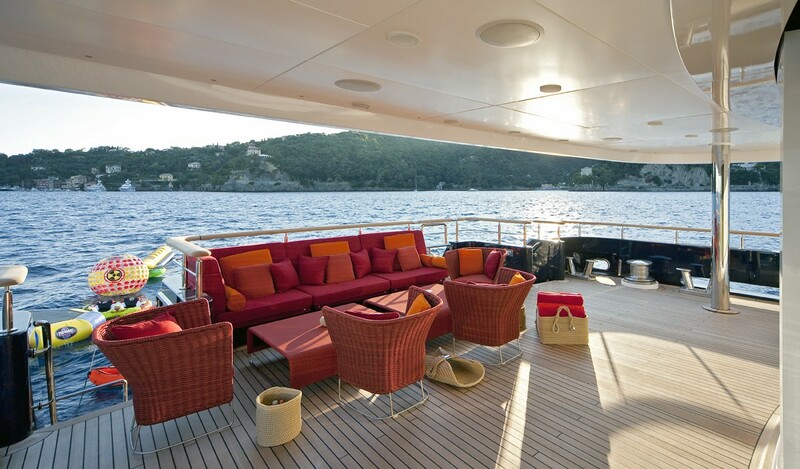 There are large cushions and chaise longues for sunbathing, as well as a barbecue and bar area. 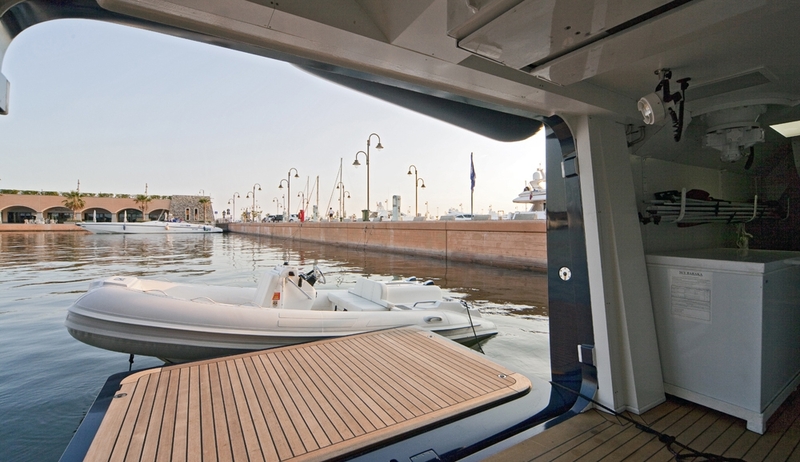 Awnings can be installed for a bit of shade. 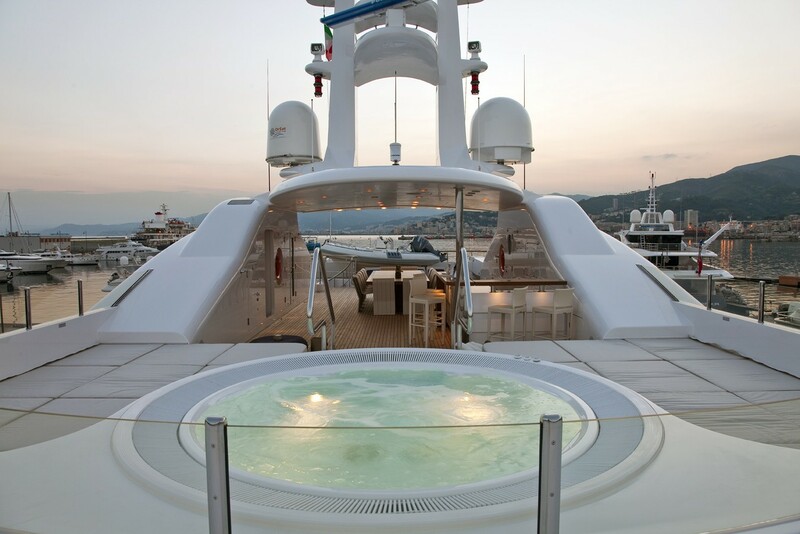 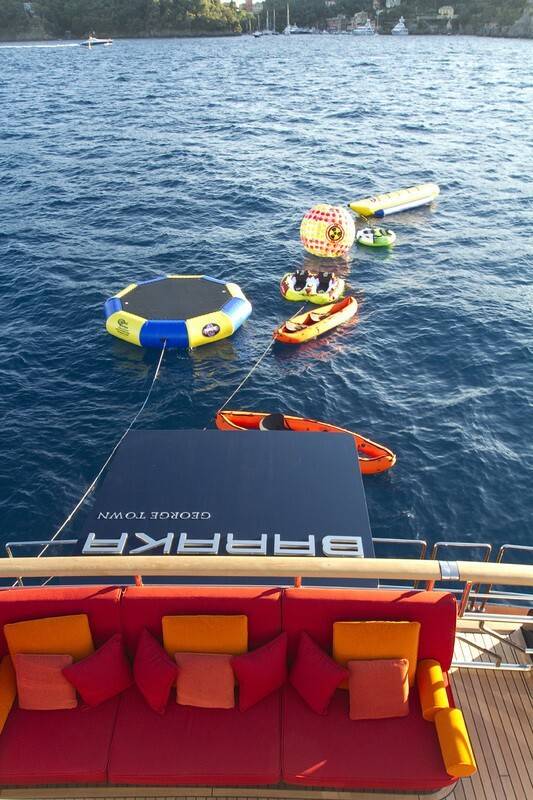 A beach club is present on the yacht, with a small bar, shower and heads. 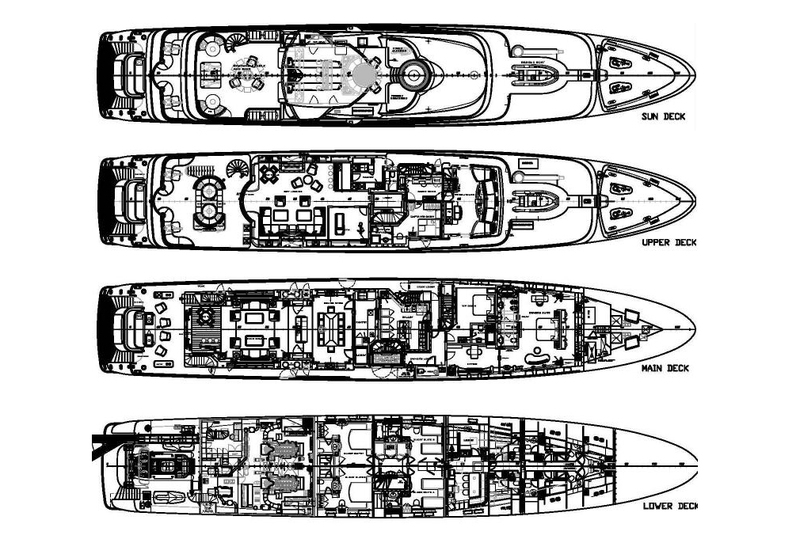 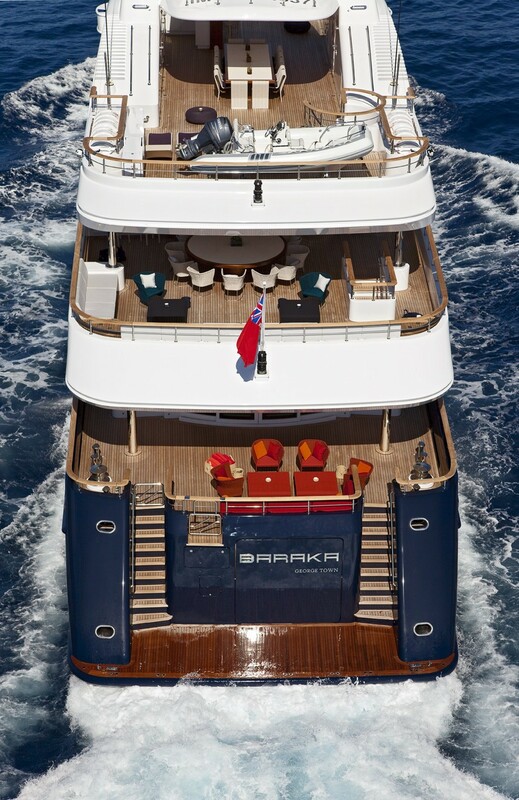 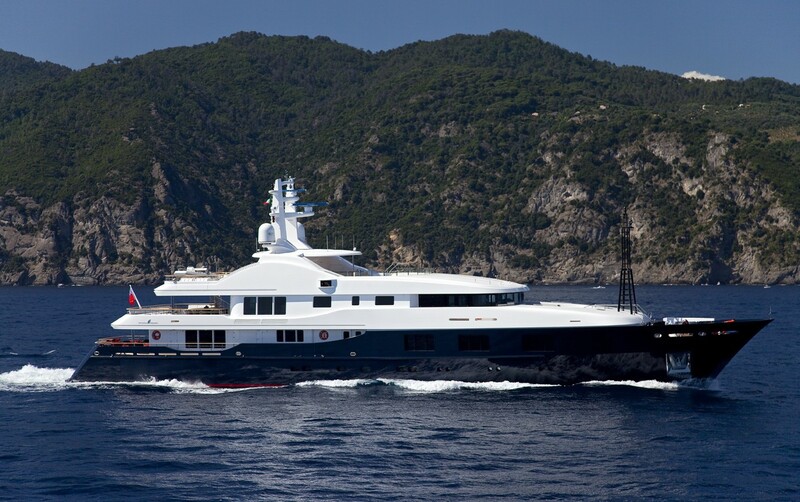 BARAKA consists of a hull in steel (NB51) with a 9,6m wide beam and a superstructure in aluminium. 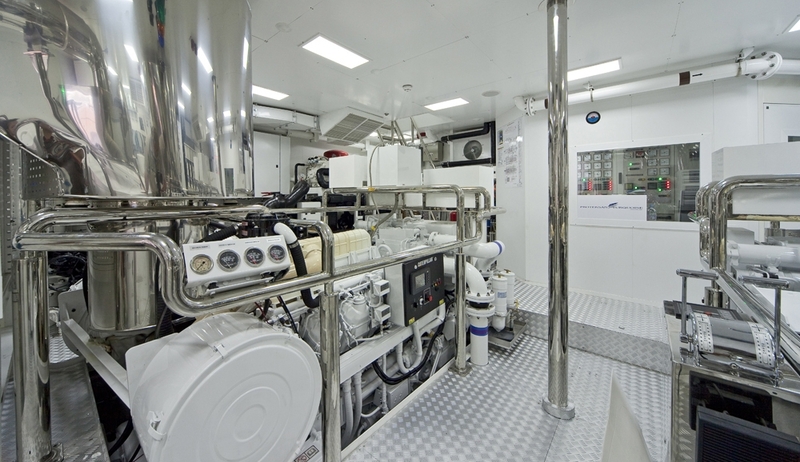 She is supported by double CAT engines to cut the waters at a top notch speed of 17 knots with a 4000nm range at 14 knots. 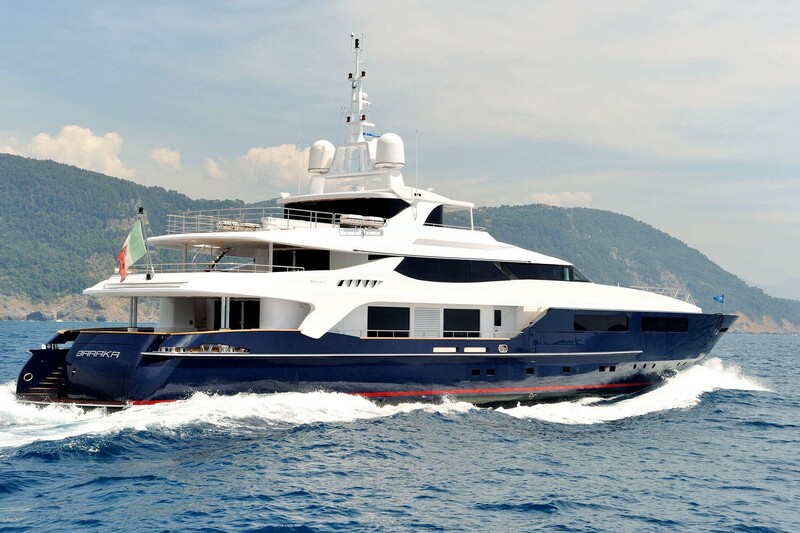 In 2015, BARAKA underwent a full 5-year survey and a new paint job. 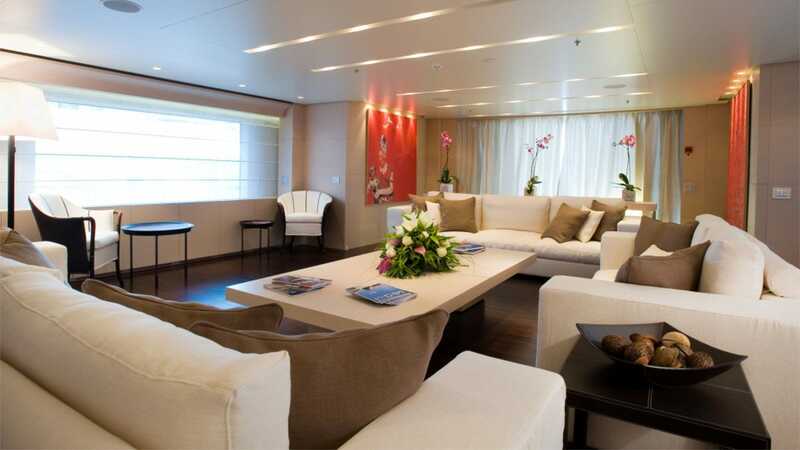 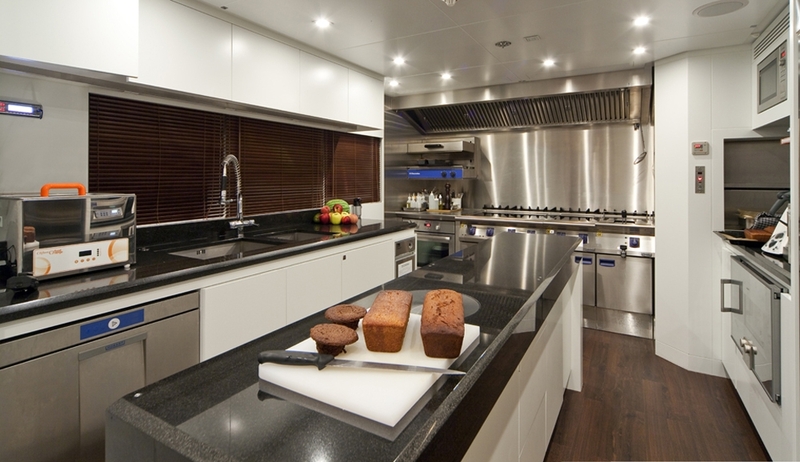 Accommodation aboard BARAKA is offered for up to 12 guests in 6 beautifully appointed cabins. 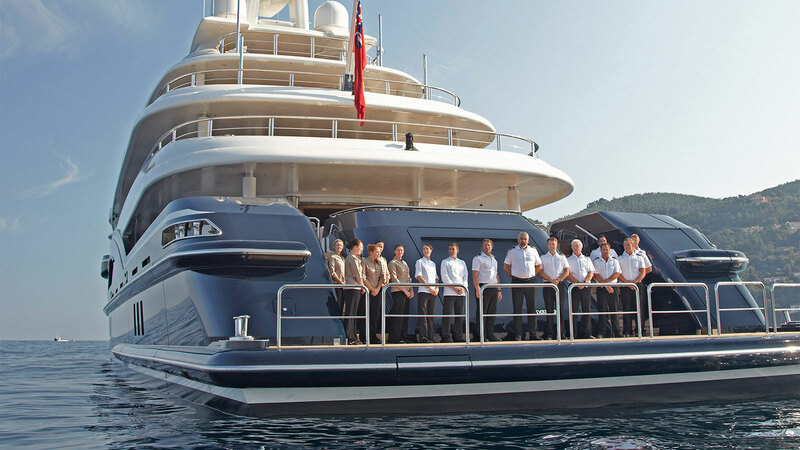 There is also space for a dedicated crew of 12 members. 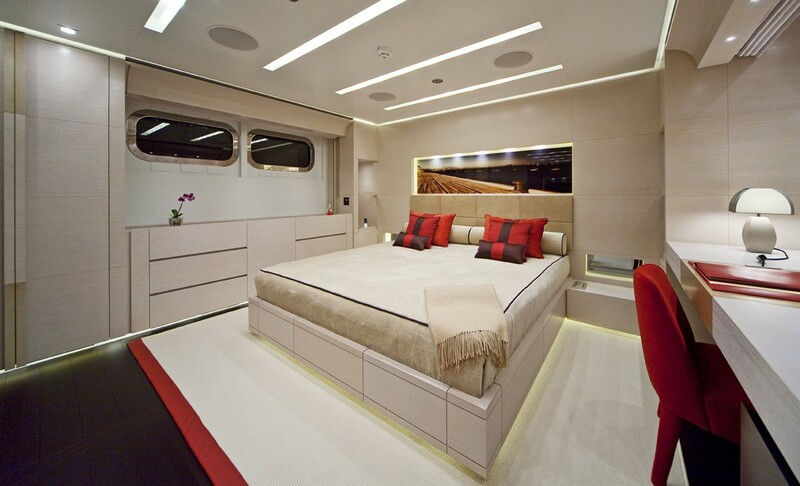 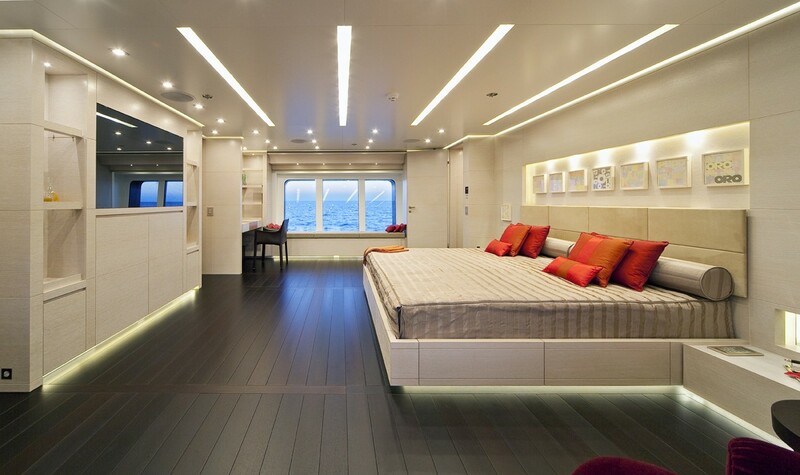 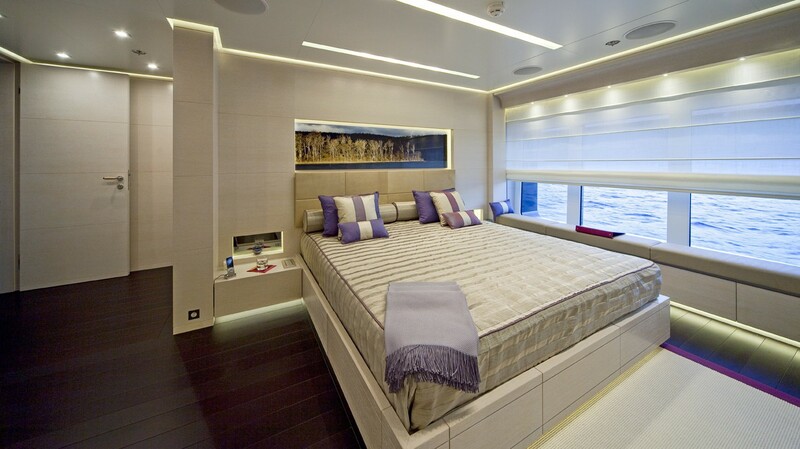 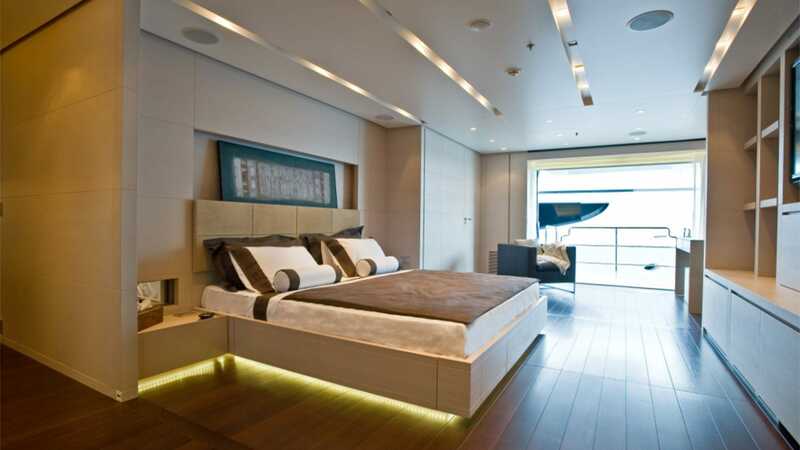 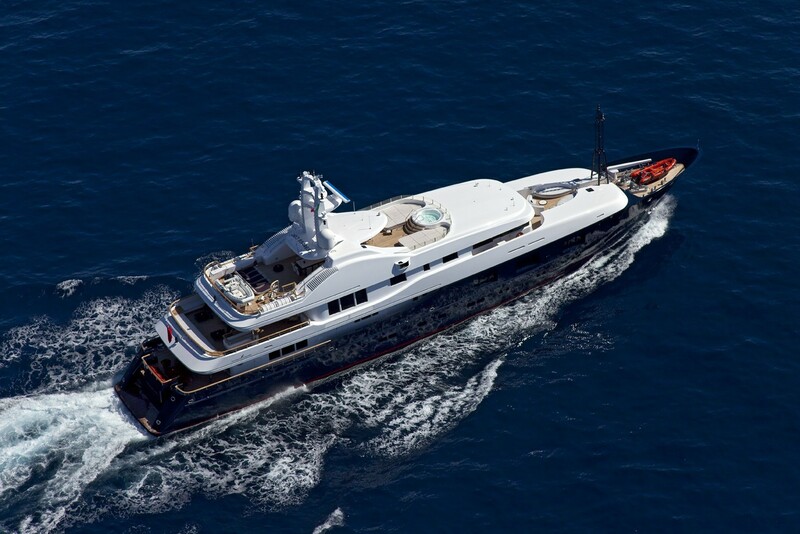 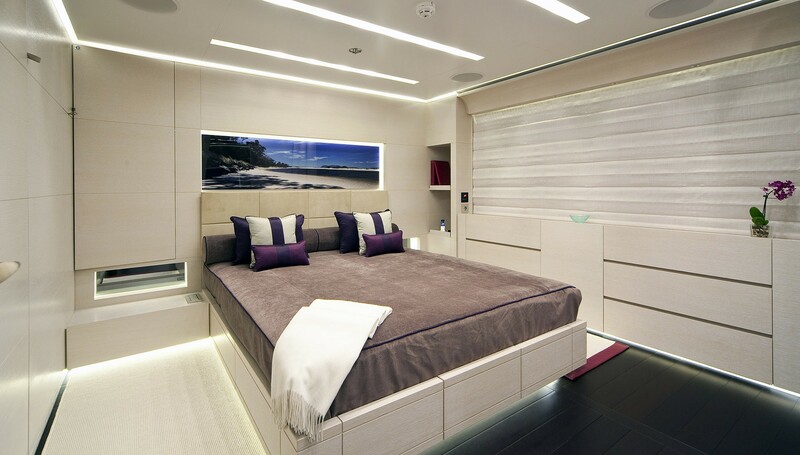 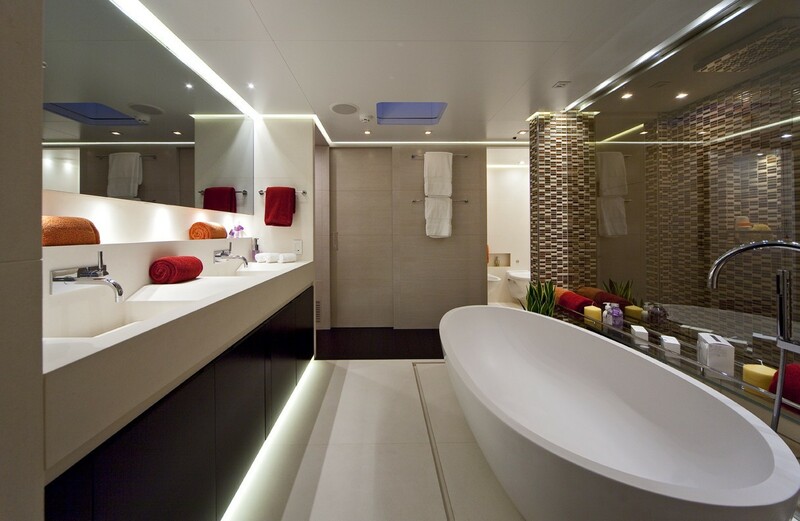 The large master suite has an adjoining office and both they and the double VIP are found on the main deck. 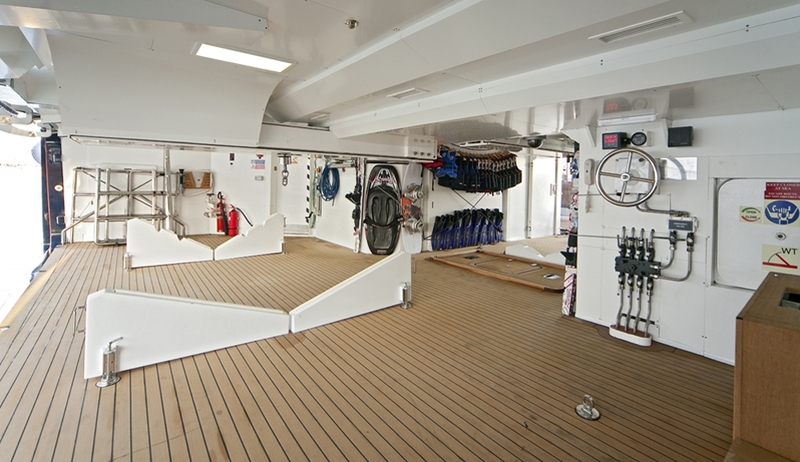 The four further cabins are located on the lower deck. 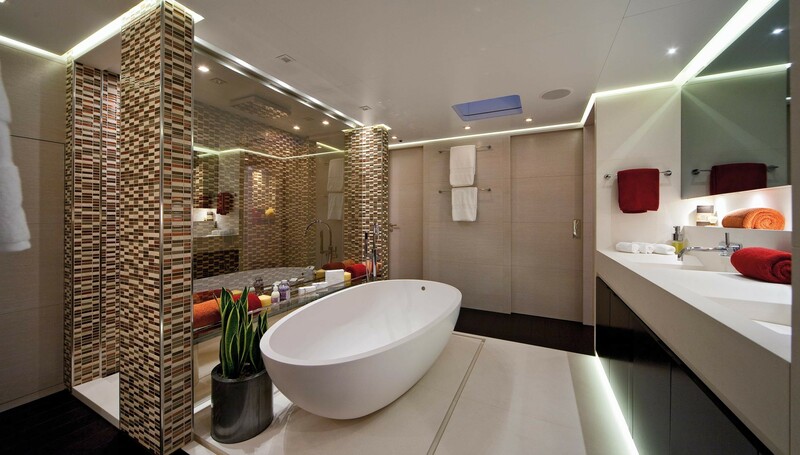 Each have ensuite facilities. 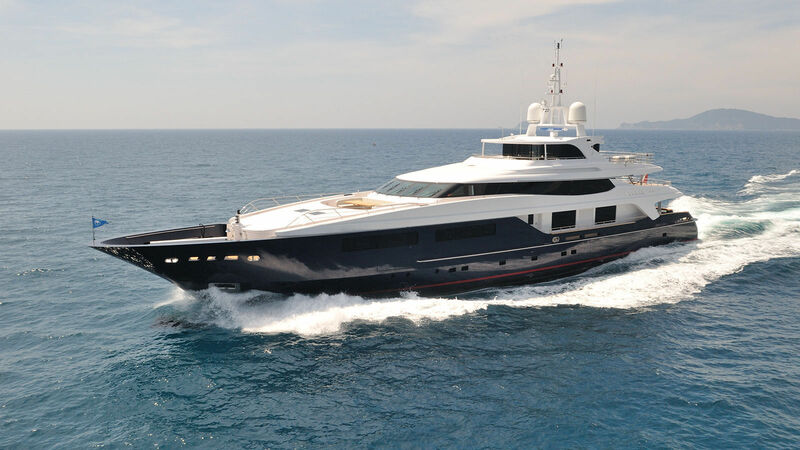 We do have available further amenity, owner and price information for the 58.2m (190'11") yacht BARAKA, so please enquire for more information.